No previous sales experience? – Yes, you have! Our latest blog post comes from Ger Moran, our Learning & Development Specialist for the eir Field Sales Team. From now on you will be able to enjoy every two weeks Ger's articles, which are full of insights and humour. 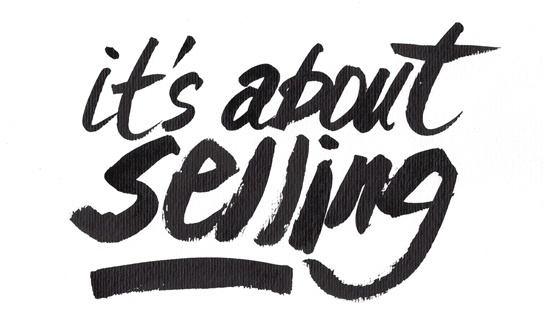 Don't miss this great piece where Ger brings to light the fact that you already know a lot more about sales than you think you do, as we develop our sales experience during our journey through life. Ok, let’s go around the table, who here has previous sales experience? If an adult human being around that particular table is not raising their hand then they have misunderstood the question. Previous work experience in sales is one thing but not a pre-requisite by any means. 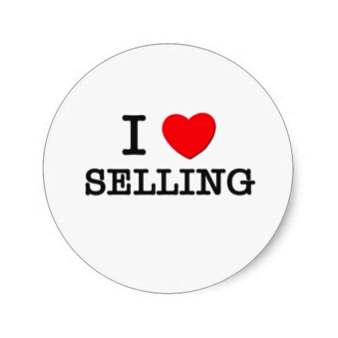 Previous sales experience is something every one of us has whether we realise it or not! In most textbooks ‘selling’ is referred to as a variation of the following synonyms; ‘to persuade someone to accept, convince someone of the merits of, talk someone into, bring someone round to, win someone over to, get acceptance for, win approval for…’Now with that in mind who here has previous sales experience?! Ever asked your parents for €40 for a night out knowing they only wanted to give you €20? If you left with anything more than €30 (which you know you did) you can sell. Ever kissed someone on a spontaneous night out or even a first date? That’s one of the toughest sales to achieve! What job have you worked in before? It doesn’t matter about the skill set required. You will have needed to pass through an interview of some sort to get it and that was you selling your product (You!) better than anyone else in a very competitive marketplace. Ever had to stare down a toddler sitting in front a plate of dinner with their mouth shut tight in protest? How did you convince them that it was in their interest to eat their dinner? I don’t need to know, I just know you can sell! Are you married? You couldn’t be if you never closed the sale with a proposal. There’s no return or refund policy on proposals as you know! To be successful in sales the only previous experience required is one borne out of the journey that has taken you to this point. The times you really wanted something, believed in something and needed to convince someone else that your point of view or your option was the best one. There was never any way to prove scientifically that your opinion was the correct one, there never is. What made the difference was your belief, conviction and ability to communicate that in simple English.